While foreclosure filings are down in Ohio, a new report from Policy Matters Ohio finds they remain higher than before the rise in predatory lending made the state a leader in foreclosures. 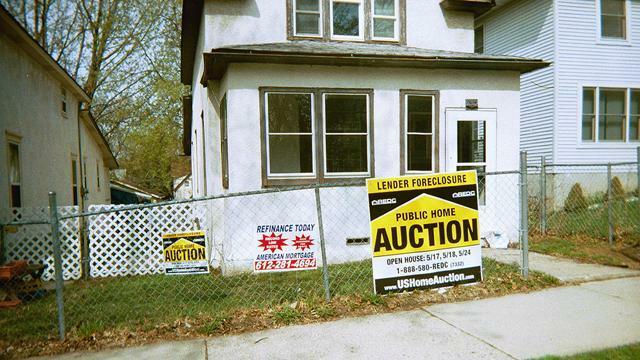 COLUMBUS – A new report finds foreclosures in Ohio fell to their lowest level last year since 2001, but the state is still feeling the effects of the housing bubble burst. Schiller says with funding from the U.S. Treasury Department’s Hardest Hit Fund, the Save the Dream program has helped thousands of Ohioans stay in their homes. “We’re seeing an increasing use of these expedited foreclosures and that’s a positive in a sense that at least it makes it more likely that these properties will be used or disposed of more quickly than if they just sit around vacant and unoccupied,” he says.